Karla’s passion for modern design led her to her modern masculine aesthetic. Karla’s modern masculine style includes a pinch of modern, dash of eclectic with a heavy salt bae of sophistication. Through careful curation, Karla introduces beautiful and modern designs into livable homes with the sole purpose of creating a space you will love. Karla is a Las Vegas native that grew up loving the desert sky and glam that the city is recognized for. Always looking for a creative outlet, Interior Design became her passion and graduated from the School of Architecture at UNLV. Karla immediately took on an internship with a boutique hospitality design firm. She worked closely with the design directors and was responsible for evaluating products and manufacturers for use in projects to meet budget and projects standards. Later she moved on to a company as the lead FF&A designer for a hotel project in Oklahoma. This is where Karla developed the skills to understand the full scope of the profession as the main point person to help realize the client’s vision. After 4 years in Hospitality design she moved on to Residential design working at Sun West Custom Homes. Each projects unique vision propelled her creativity while gaining the knowledge of construction and custom detail planning. It takes a team to complete a design build custom home. The company received the 2017 Silver Nugget award for “Home of the Year” for the Waters Edge model home in which Karla was the lead interior designer. 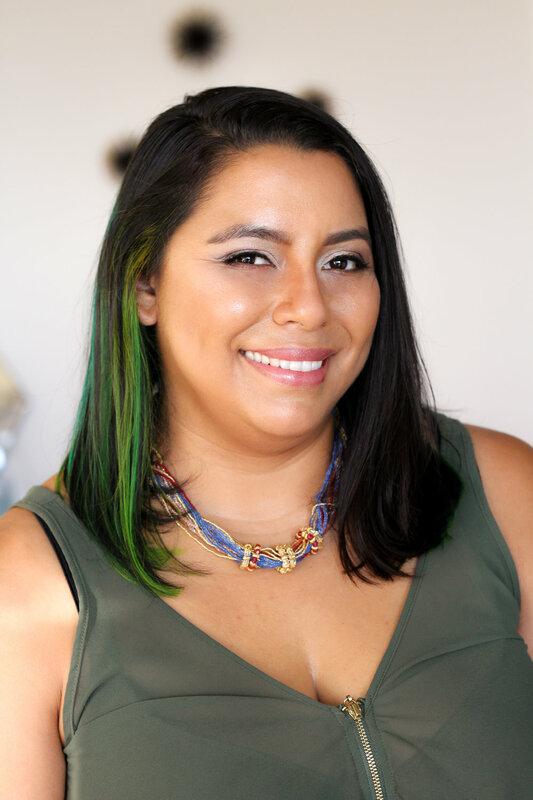 Karla is now based out of Los Angeles, CA and is in the process of getting the NCIDQ license.